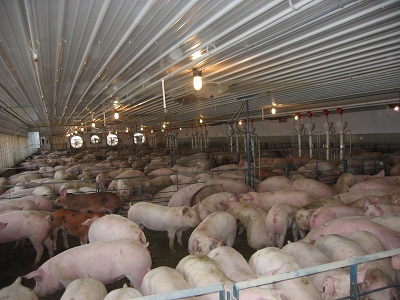 As consulting swine veterinarians, it is our primary goal to provide a broad variety of services to owners, managers, and staff of hog farms, thus allowing them to raise pigs in a welfare friendly manner, and be productive, efficient, and profitable. Utilizing a herd health model that focuses on nutrition, medicine, epidemiology, pathology and economics, we strive to make science-based decisions that lead to continuous improvement of herd production. Through regular farm visits, effective communication and education, we work to achieve the established goals for each farm. 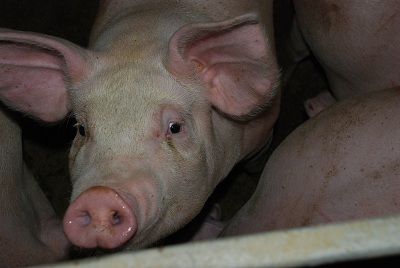 In addition, as consultants we are the “lightning rod” of potential new ideas and technologies for swine units. 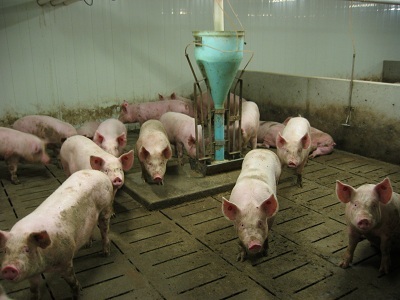 We strive to incorporate these practical new ideas for the improvement of the swine industry. Our client base provides us the opportunity to work in genetic nucleus units, multipliers, farrow to finish commercial units, isowean facilities, boar studs and finisher barns. 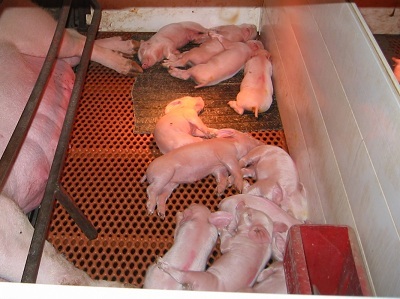 Analysis and recommendations based on the evaluation of information collected on swine databases. 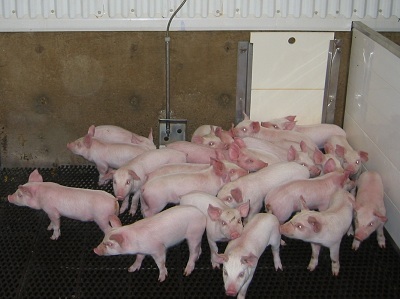 Regular farm visits to monitor the health of pigs at various stages of production, through careful observation of all stock present. Development and evaluation of vaccine and treatment protocols.